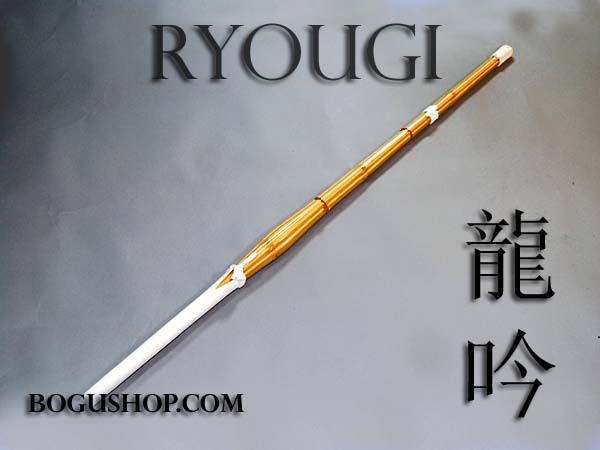 [Keichiku Bamboo] "Ryougi" Doubari style with Koban (Oval) grip Shinai Discounts Apply ! 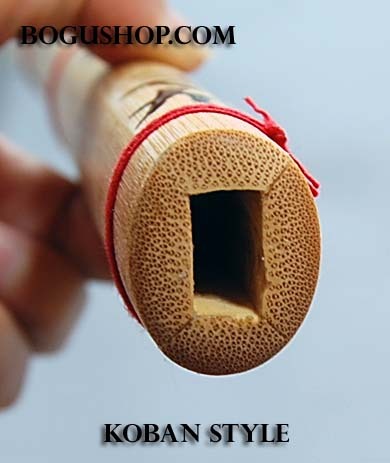 Koban (Oval) shape grip gives a real sword feeling and help you to have a correct grip. [Keichiku Bamboo] "Ryougi" Doubari style with Koban (Oval) grip Shinai Great! Grip seems to add control and precision to my strikes. Feels much like a bokuto in the hand. Very well balanced for me... might be a little slower but more accurate. Good for us older guys! [Keichiku Bamboo] "Ryougi" Doubari style with Koban (Oval) grip Shinai Thanks! We are very proud of our Ryougi series as it is made for Kendoka with slightly bigger hand yet still want an extremely comfortable grip with good maneuverability. 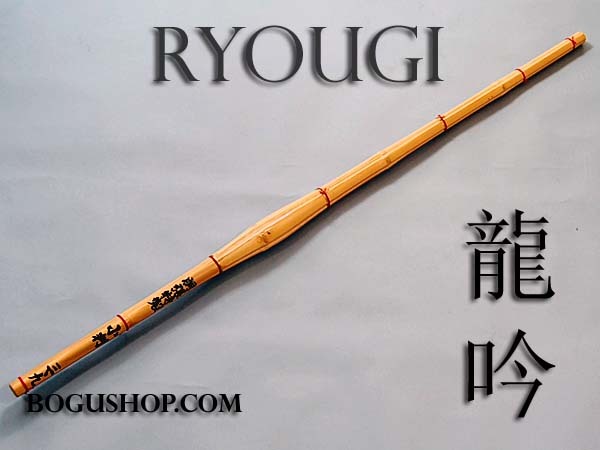 [Keichiku Bamboo] "Ryougi" Doubari style with Koban (Oval) grip Shinai Just great! unlike other Koban shinai i've used, this Koban shinai has a bigger grip and feels really oval. felt great!